The New York Islanders officially announced today that John Persson has agreed to terms on a three-year, entry-level contract. Persson, 20, recorded 58 points (23 goals, 35 assists) in 70 games last season, to lead the Red Deer Rebels of the Western Hockey League in scoring. 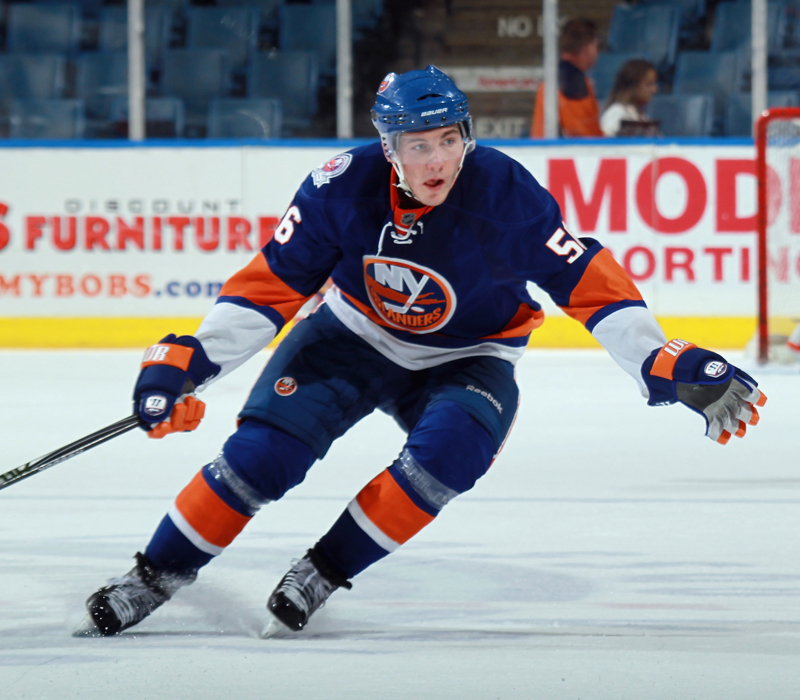 The Mora, SWE, native also made his debut with the Islanders’ American Hockey League affiliate, the Bridgeport Sound Tigers, totaling eight point (four goals, four assists) in 12 regular-season games and two postseason games. The Islanders selected Persson in the fifth round, 125th overall, of the 2011 NHL Draft. In 200 career games with Red Deer, he totaled 63 goals and 67 assusts for 130 points with a plus-13 rating. Persson added five points (two goals, three assists) in 11 career WHL playoff games.